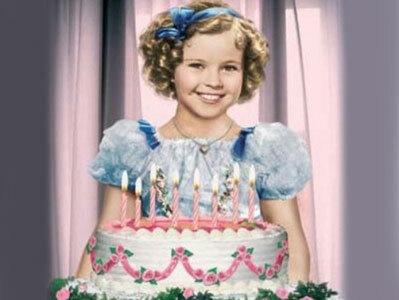 On April 23, 2013, Shirley Temple Black celebrated her 85th birthday. 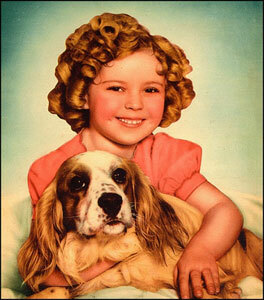 After 80 years as a household name, she is still thought of as a golden-curled, ringlet-styled child star. Puppy dogs and puppy love! Shirley Temple was a Depression Era cheerleader. Amongst her fans was FDR and wife Eleanor. They praised her for her eternal optimism. In addition to her musicality and good disposition, Shirley also embodied courage, good manners, bravery, and a bravado that was noble and pure. She personified feistiness! The Ideal company recognized the potency of this powerhouse star. 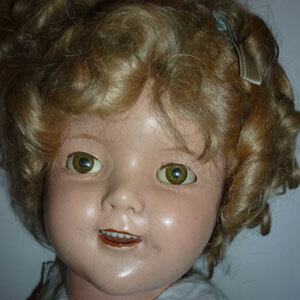 Her doll likenesses made millions and millions throughout the 1930s and early 1940s. Here, Shirley poses with one of her doll doppelgangers. 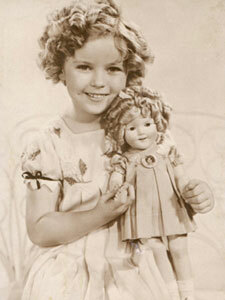 An original Shirley Temple doll from the Depression Era. Many of these were composition creations. 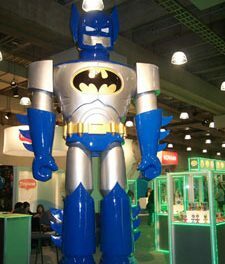 A re-creation of the Ideal original doll that kicked off the toy sensation. This reissue shows Shirley in her polka-dot “Stand Up and Cheer” garment. With the popularity of Temple’s fairy-tale TV show, Ideal released vinyl versions of their Shirley dolls. This example hails from 1957. 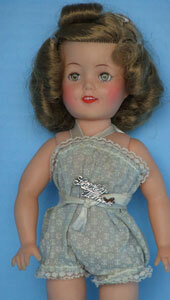 Danbury Mint had great success with re-imaginings of the Shirley Temple doll line. 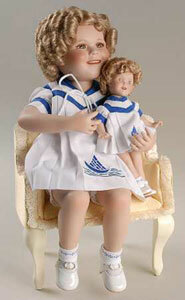 This pairing cleverly shows the “real” Shirley with one of her doll likenesses. Ravishing and all grown-up, Shirley’s career stalled in her teen years. 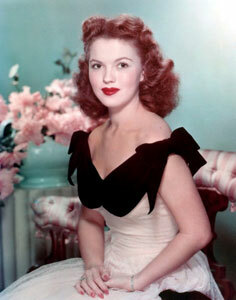 Her movies made in her teenage years prompted her to retire in 1950, at the ripe old age of 22. 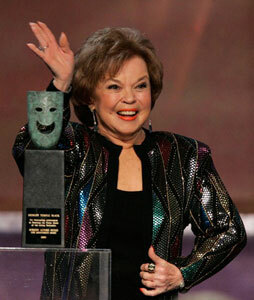 Shirley Temple won a junior Oscar during her childhood heyday. As a mature woman, she was honored with a SAG Award for her lifetime achievements. One of the benefits of working in the doll world is the fact that I got to rub shoulders with some really sweet, really good-natured famous folk. Many of the women and men I had the chance to meet in person or chat with over the phone would be defined as America’s sweethearts. 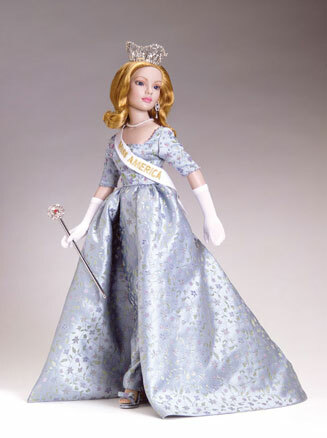 From Margaret O’Brien to Marie Osmond, Annette Funicello to Marla Maples Trump, all of these ladies were polite, courteous, and cheerful when it came to talking about their affinity and affection for dolls—dolls of their own likenesses and dolls that they owned as children on movie and TV soundstages or in junior beauty pageant competitions. I imagine the queen of the celebrity doll look-alikes is Shirley Temple, and this week—Tuesday, April 23—marks her 85th birthday. I never had the pleasure of interviewing Ms. Temple (actually, Mrs. Temple-Black), but I’ve written about her on several occasions because her doll was such a defining moment of pop culture merchandising. Shirley was not a no-talent offspring of a deluded stage mother. She wasn’t gussied up with pounds of face paint and hairspray to make her seem 25 at age 5. No, Shirley Temple was preternaturally musical. She could sing, dance, act, and cry on cue. She played feisty heroines from the Civil War Era, feisty heroines from the Great Depression Era, feisty heroines in the Alps, in India, and in the sweeping Midwest Plains. Let’s face it: no one played feisty and fabulous like Shirley. She was able to be adorable and brave, sweet and spunky, heart-tugging and heartwarming. She was a star! Born in 1928, in Santa Monica California, she arrived in the world just as the Stock Market crash was about to occur. Her parents recognized her naturally exuberant personality and knew she would be the perfect fit for moviemakers. She debuted as a three-year-old, singing and dancing and batting her eyelashes in tune to the music. By the time she was five, she was a featured player, no longer just one of a crowd of perky kids. At six, she was a blockbuster leading lady, and her salary (mind you, this is during the Depression) soared to $1,250 a week—and her mother was paid $200 a week as her hairstylist and vocal coach. 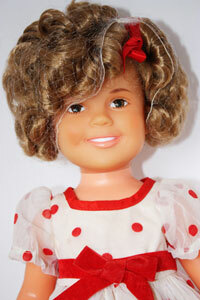 The Ideal Toy and Novelty Company recognized Shirley’s allure and her clout at the box office. They launched the first Shirley Temple doll, clad in a polka-dot dress from her “Stand Up and Cheer” movie role, and set the play world afire. The sales of these dolls and the subsequent ones that honored her other screen parts tallied up nearly $50 million in sales before 1941. Take that, Honey Boo Boo! 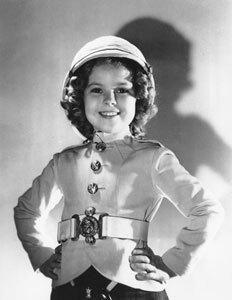 Unlike the aforementioned Miss Boo Boo, Shirley Temple was not a symbol of overindulgence, over-the-top behavior, overwrought parenting and behavior. Despite the fact that in her real life, Shirley was a multimillionaire and a businesswoman (businessgirl? ), she always came across as an innocent, pure, kind, and moral heroine. When she grew into her teens, her mystique waned, and her movie career stalled. By the time she was 22, she had hung up her tap shoes and bid films farewell. In the late 1950s, she hosted a fairy-tale anthology series for TV (which prompted Ideal to re-issue new Temple dolls) and also inspired Random House to release fairy-tale books with a Shirley Temple imprint attached. Married twice—once was a very quick union, when she was merely 17—Temple was the mother of a son and two daughters. She became actively involved in politics and even ran for a U.S. Congressional seat as a Republican. (She was defeated.) She served as an ambassador under two administrations—Ambassador to Ghana (under Gerald Ford) and to Czechoslovakia (under George H.W. Bush). Her dolls from the 1930s and 1940s fetch high prices at auctions—where they are sought after by doll collectors, movie memorabilia mavens, historians, and people who respond to well-crafted, well-dressed antiques. Though Shirley Temple’s life reads like a fairy tale—a “rags to riches” story line—she had her share of sorrows: divorces, political defeats, health problems (breast cancer, leading to a radical mastectomy). Interestingly, the candor that she brought to announcing her cancer inspired many women to go and get checked and treated. She was one of the first famous women to talk openly about what was once considered a private and taboo subject. 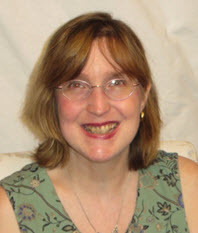 As I write this blog, it’s actually the icon’s birthday—April 23. I think I’ll go out and toast her accomplishments, preferably with a Shirley Temple cocktail. And that’s the true measure of a pop icon. She has an alcohol-free cocktail named after her! It’s a staple on many restaurant menus—that’s remarkable staying power. Stand up and exclaim, Cheers, Shirley!